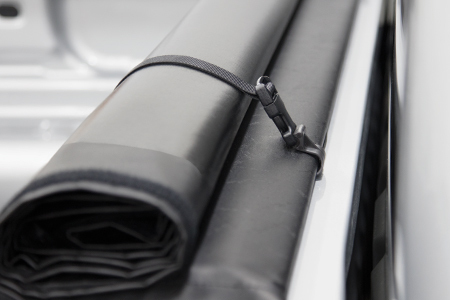 Patented AUTOLATCH II™ features an automatic dual locking system that releases both locks in one smooth downward pull. 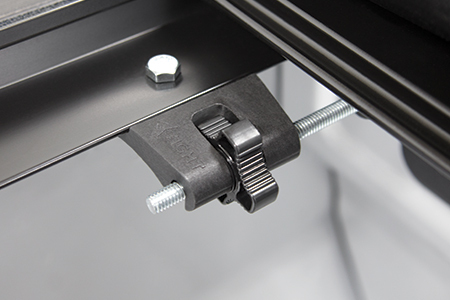 The heavy duty nylon latch provides a 1/2 inch of surface for a solid positive latch engagement of each end of the rear bar. 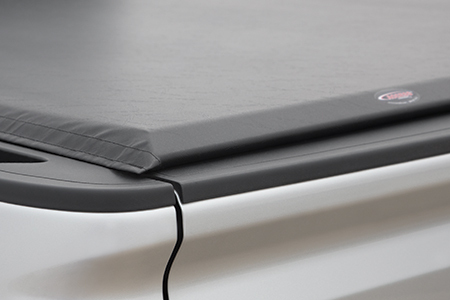 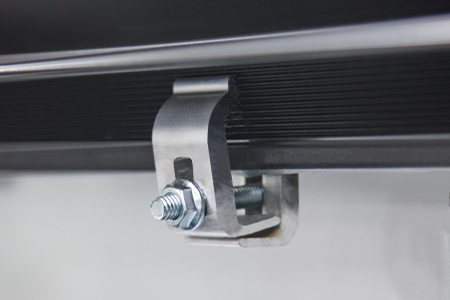 Hook and loop fastening system provides a high strength seal that runs the full length of the truck bed. 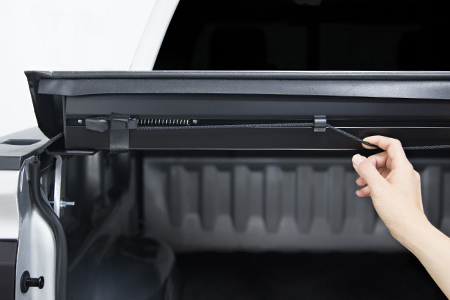 Easy one person operation. 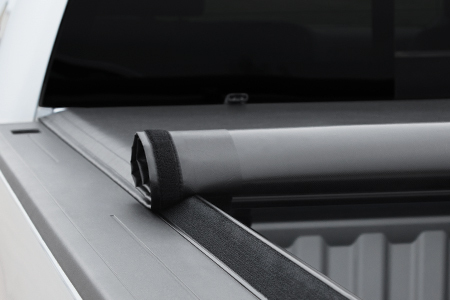 Click the button below to add the AGRICOVER INC. 41379 LORADO 2015-2018 Ford F-150 6 ft 6 in Box to your wish list.